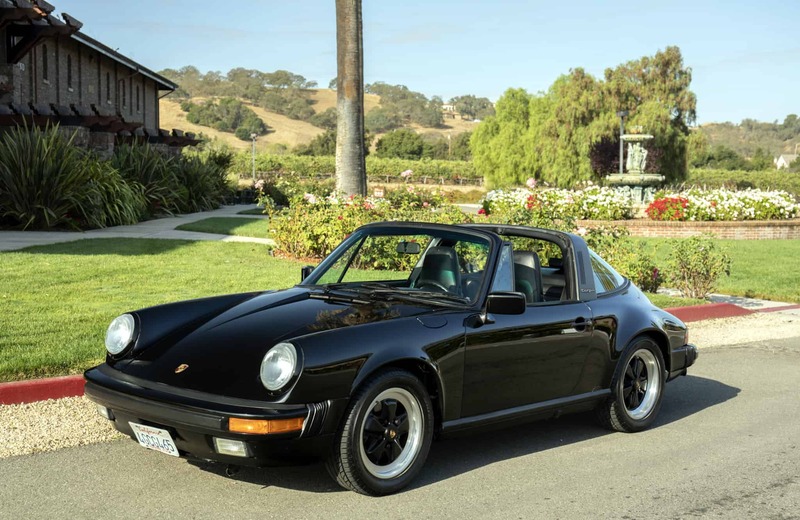 1987 Porsche Carrera Targa: Always garaged; beautiful black/black color combination; factory sport seats; low miles; always serviced. Runs and drives beautifully. Original interior, exterior repainted original black, records included. We go to extents to document our cars in pictures and provide the most transparent listings on Ebay. Please study the pictures carefully rather than requesting descriptions. Please complete any inspections or ask any questions prior to bidding or committing to buy the car. Thanks for the interest!